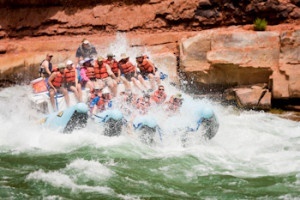 The Grand Canyon was fantastic and the whitewater rapids a rush! Our Western River boatmen Ben, Jason, Lindsay and Willey were the best! We had a great time, met some great people on our Colorado River adventure.